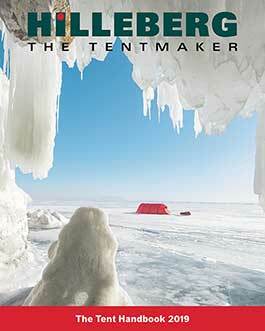 The Australian magazine Great Walks recently published a behind the scenes interview with Petra Hilleberg. 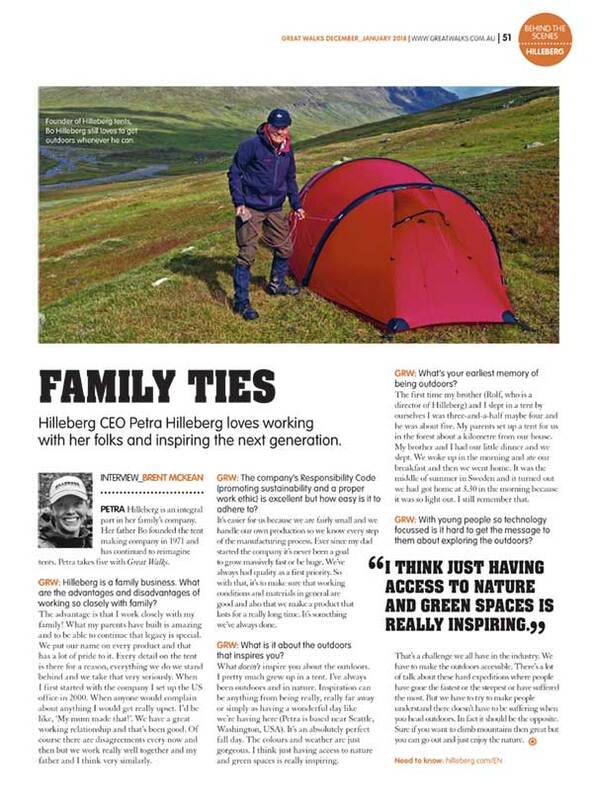 In the interview they talk about Hilleberg's commitment to working responsibly, Petra's love of the outdoors, and how being a family run company has shaped Hilleberg. Read the interview here.